Want a coffee recipe that isn’t packed full of sugar? 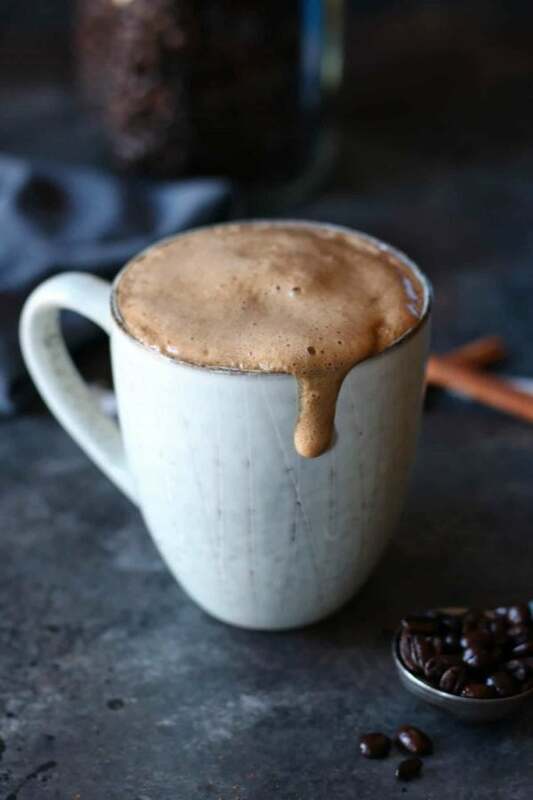 Here are some healthy coffee recipes below to kick-start your day in a refreshing and healthy way. Happy Kitchen Rocks created a very healthy and vegan latte to spice up your life. Made with cashew milk so it is dairy-free, real pumpkin, and more. Find out how to make your own. 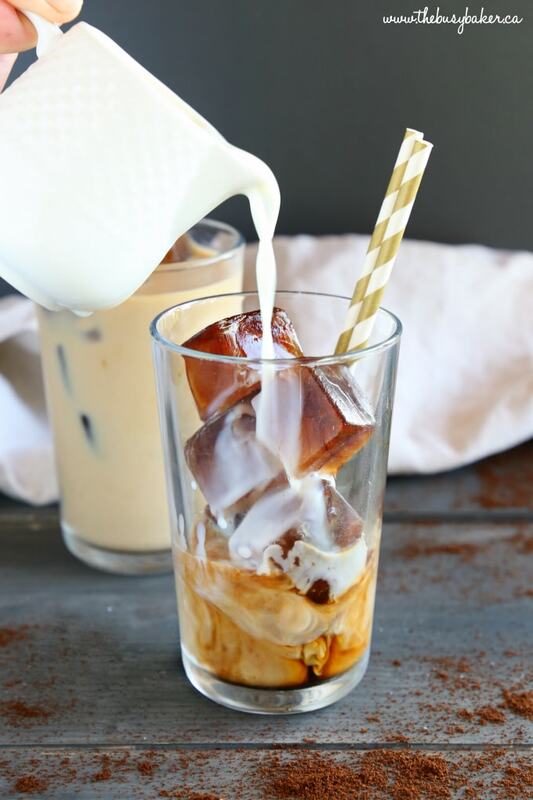 One Sweet Appetite has one refreshing iced vanilla latte recipe that is sweetened with vanilla syrup, and you use what fits your taste buds. Here is her recipe. 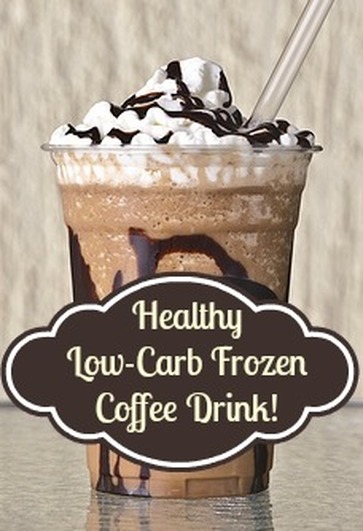 Lindsay at That Slow Carb shares a zero net carb Cafe Mocha recipe. Full of flavor and taste like it should be a guilty pleasure. Here are the directions on how to make. I Food Real loves to have a nice iced coffee but not all the empty carbs. In this recipe, you will find a skinny version that is a lot healthier than some other recipes. 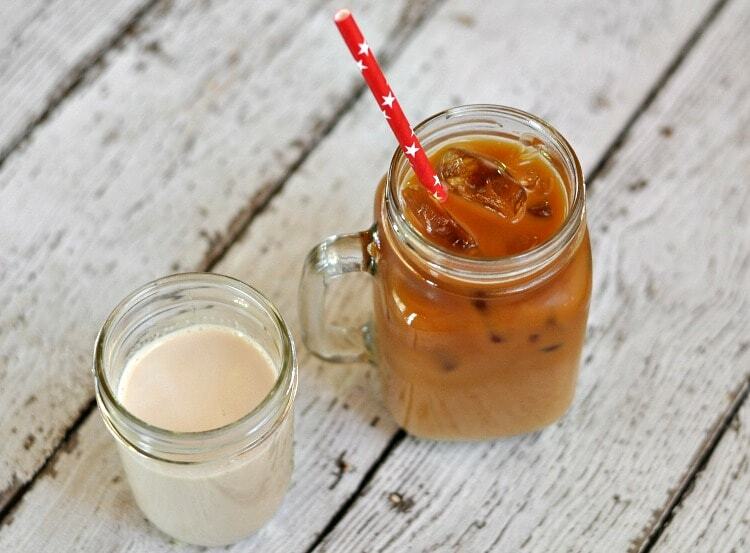 See how to make this iced coffee. 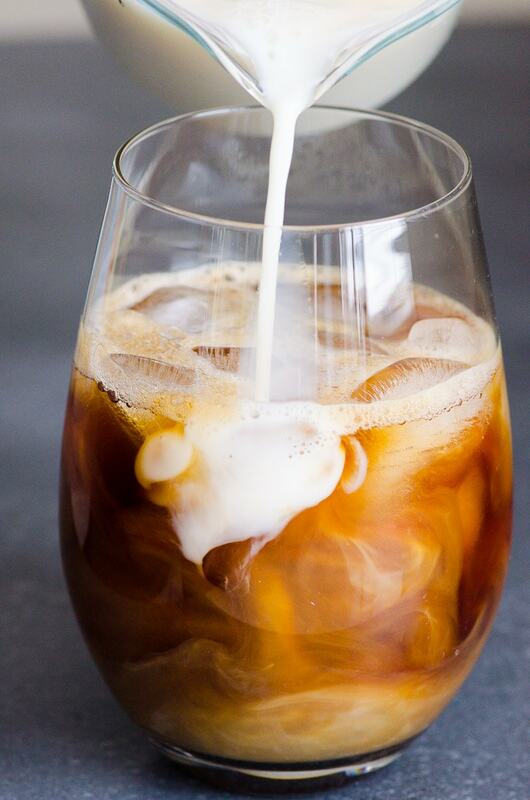 Tiffany at The Gracious Pantry shares a clean eating cold brew coffee recipe she whips up and drinks when she gets a craving for coffee! Click here for her recipe. If you know about the keto diet you probably have heard of bulletproof coffee. 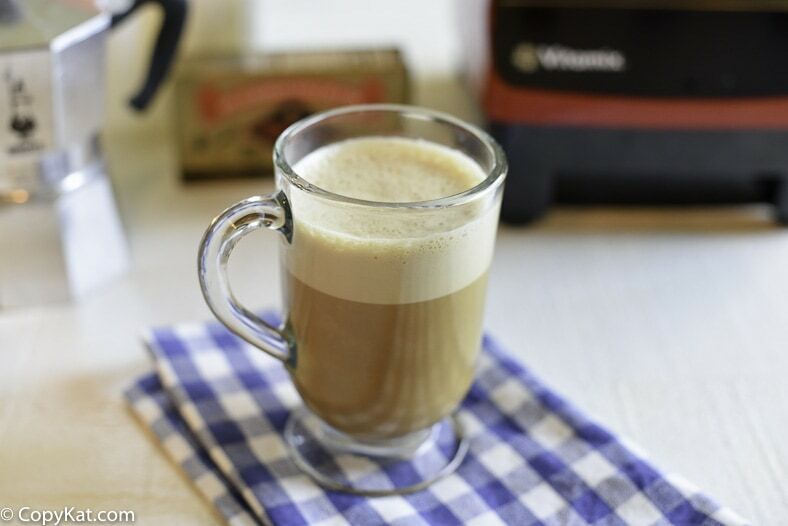 Life As Mama shares about bulletproof coffee and her recipe! Head here to read. Simply Elliott has a very easy and healthy coffee smoothie you can make for your breakfast or even a treat in the middle of the afternoon. Learn how to make this smoothie. 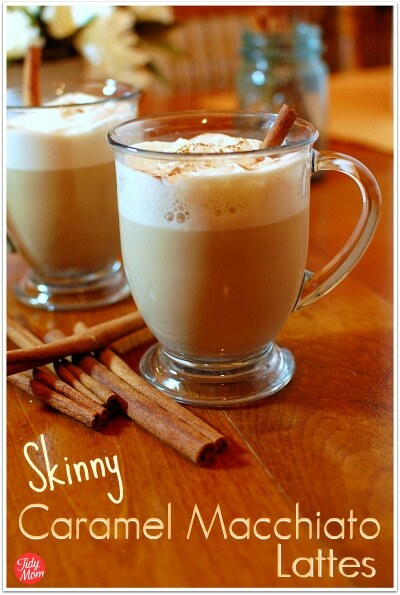 Stacie at The Real Food Dietitians shares a gut-healing latte that will also help boost your metabolism some. Very refreshing as well. Click here to read about it. 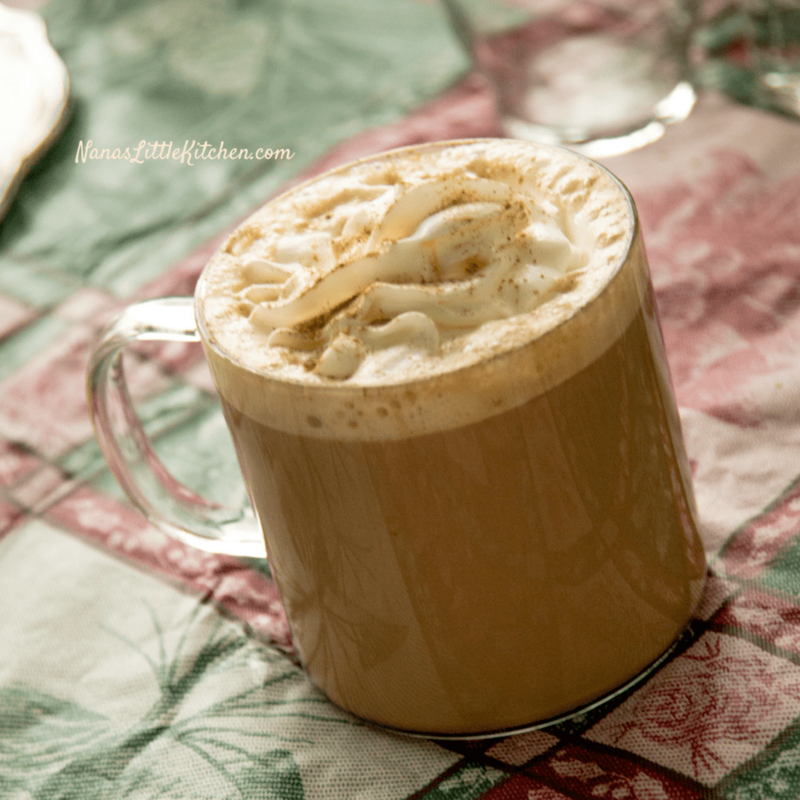 Hummusapien shares a cinnamon roll mocha recipe that is healthy and satisfying to your tummy. Whip this up to feel like you ordered it at a coffee shop. See the recipe here. The Busy Baker gives you that coffee shop taste in a healthy version you can easily make at home in minutes. 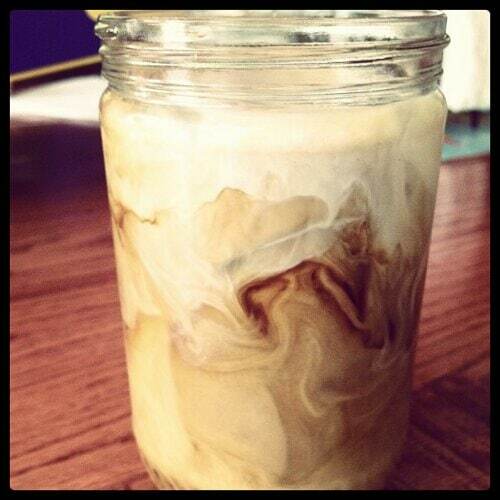 Learn how she makes her iced coffee. Joy In Our Journey loves a blended frozen coffee but wanted a lighter version she didn’t need to feel guilty about. She created this coffee frappe that tastes amazing. Click here for the recipe. Bramblewood Knoll loves a good coffee that isn’t loaded in carbs. Here is a trimmed version that gives you a magical coffee flavor. Learn how to make it. 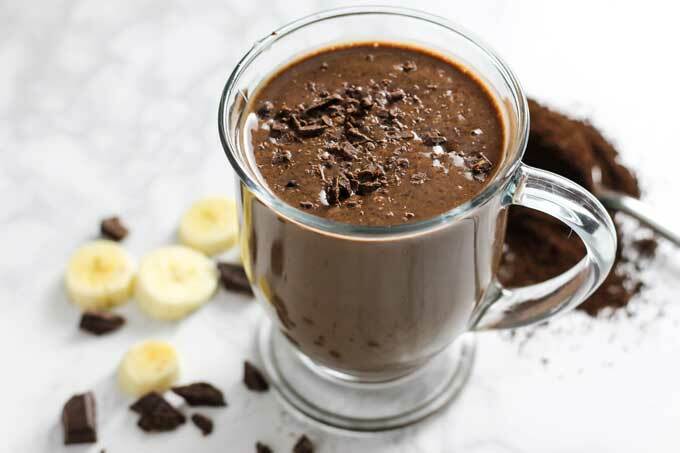 Melissa at the Happier Homemaker shares her smoothie that has protein powder, frozen bananas, coffee and more for a tasty treat. See how she blends this smoothie up. 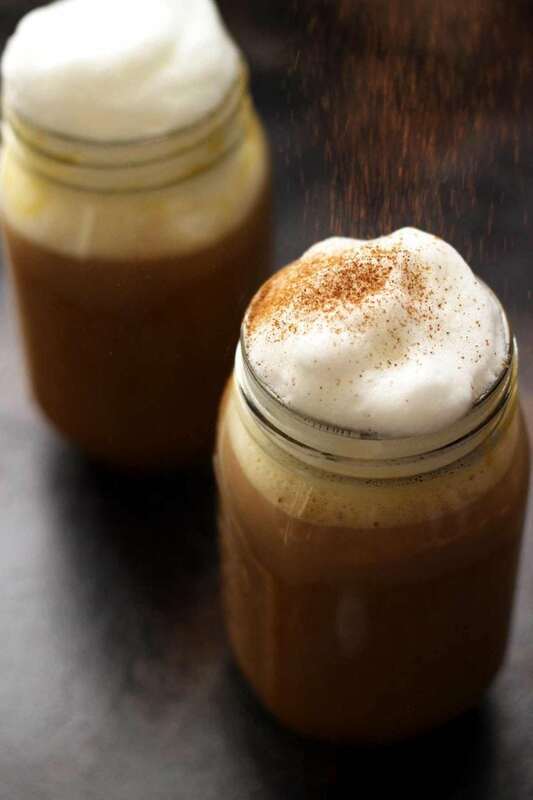 Happy Mothering has a Starbucks copycat recipe that is a healthier version of their sweet cream vanilla cold brew. If you love them, you will love this lighter version. Click here for her recipe. 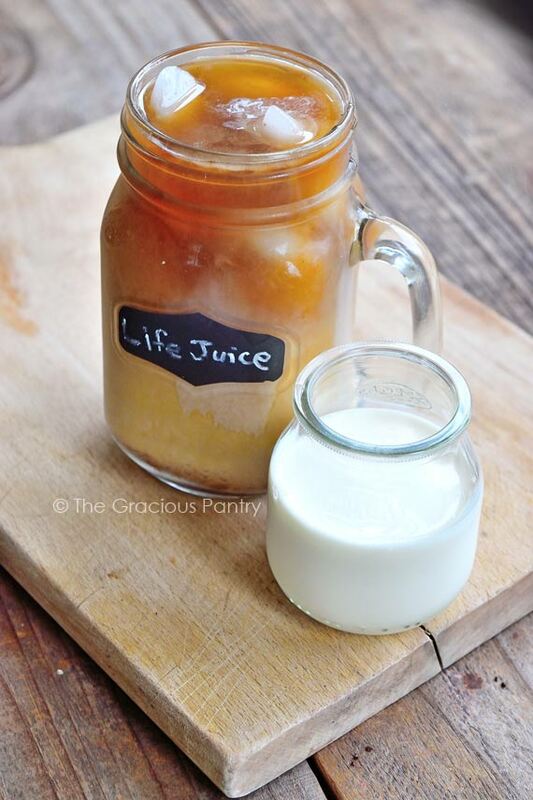 Nana’s Little Kitchen has a sugar-free latte that you might enjoy. 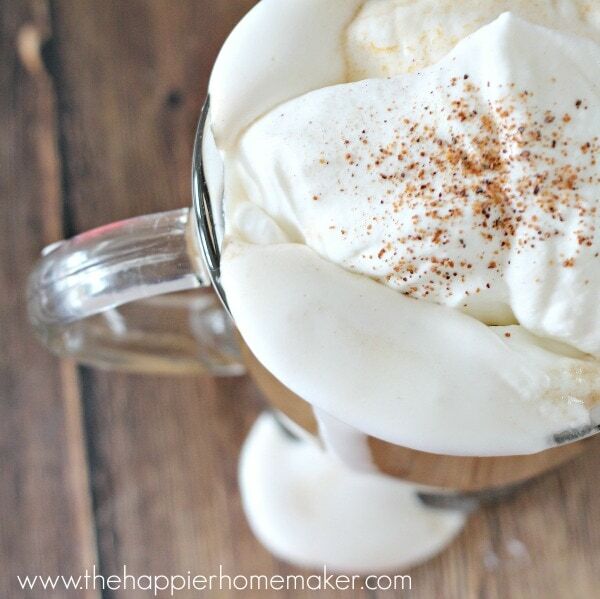 If you love the flavors of Tiramisu and mocha then this drink is a perfect fit for you. Head here to give it a try. 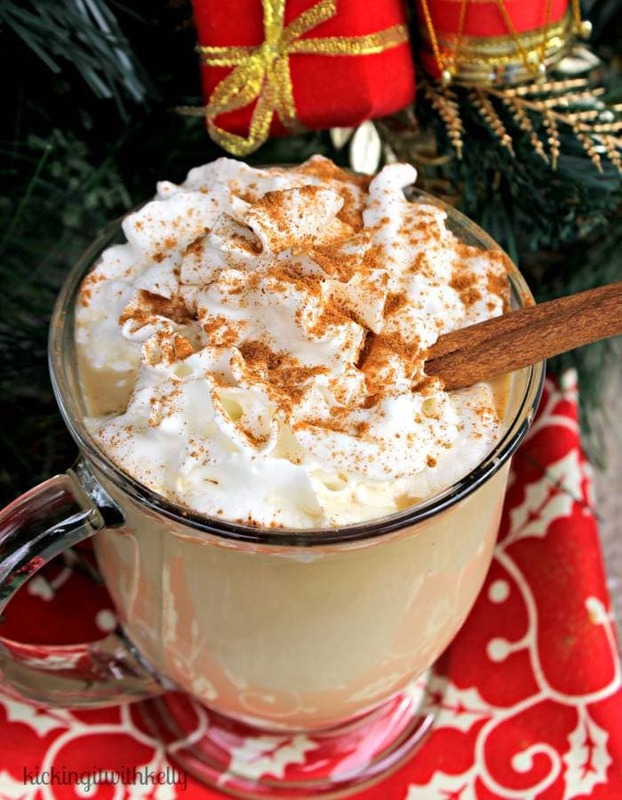 Kicking it With Kelly serves up a skinny eggnog latte that is perfect for the holiday season. Get that creamy flavor with the spices, for Christmas-time in a cup. Learn how to make this latte. Love the flavor of pumpkin spice? If yes, you are not alone. So does Melissa at The Happy Homemaker. She has a lighter version of a pumpkin latte that will satisfy your craving and not leave you feeling like you have a sugar rush. See how it is made. Tidy mom shares how you get that perfectly blended coffee and caramel flavor in a lighter version. This is one tasty latte. Head over here for the recipe. 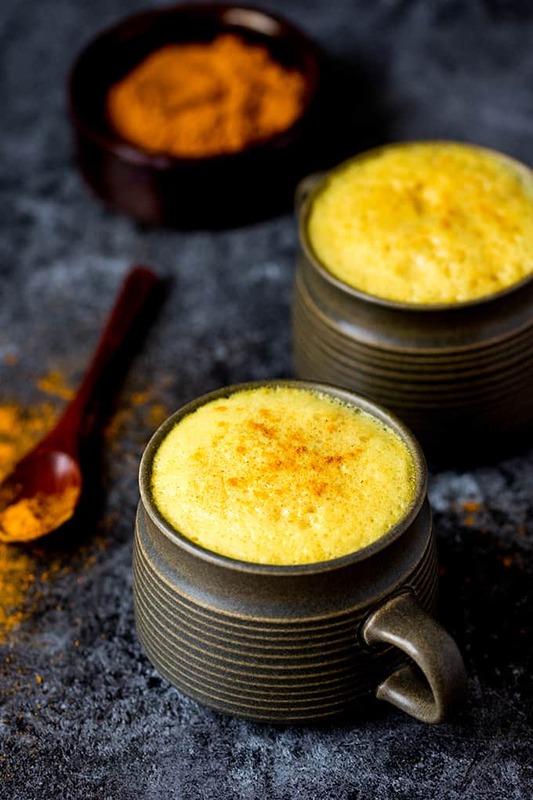 Coffee with a nice kick is what you will find in this turmeric latte with coffee. Kitchen Sanctuary shares the health benefits of turmeric and why she tried this recipe out. Click here to read. Off Beat and Inspired has a really tasty iced latte. 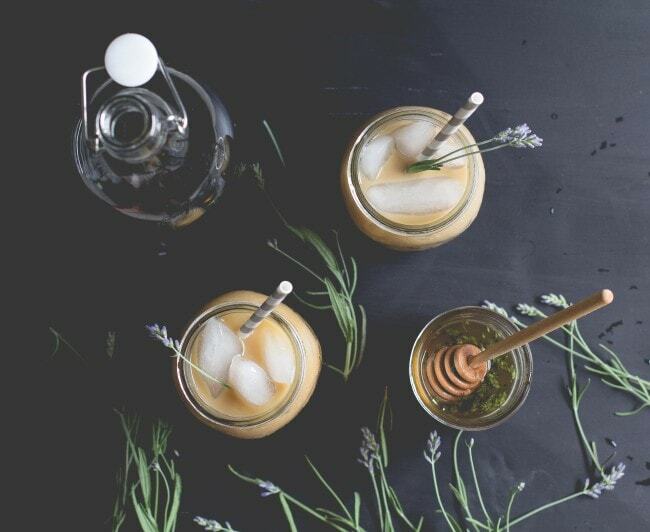 Lavender honey combines to create a really tasty and unique latte to sip on. Learn how to make it. Cool down with this protein shake over at The Seasoned Mom! 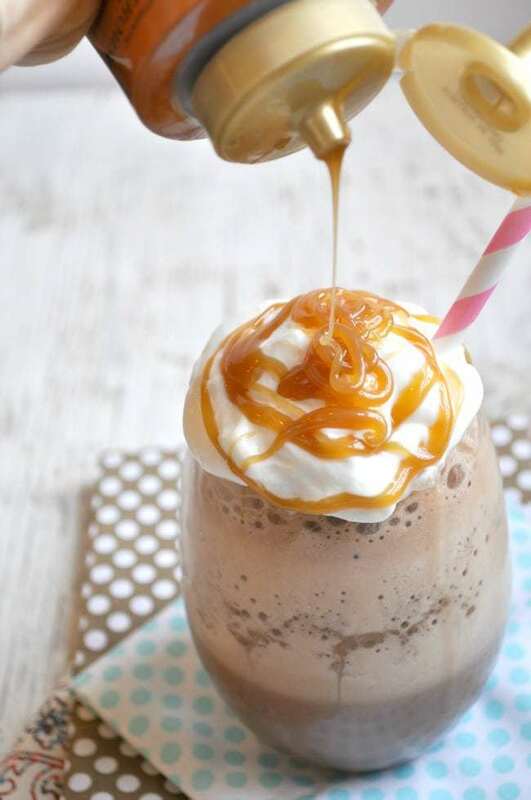 You have that rich salted caramel paired with mocha, in a satisfying and filling protein shake. Click here for their recipe. Gimme Some Oven has a hydrating iced coffee that uses coconut water for that refreshing factor. 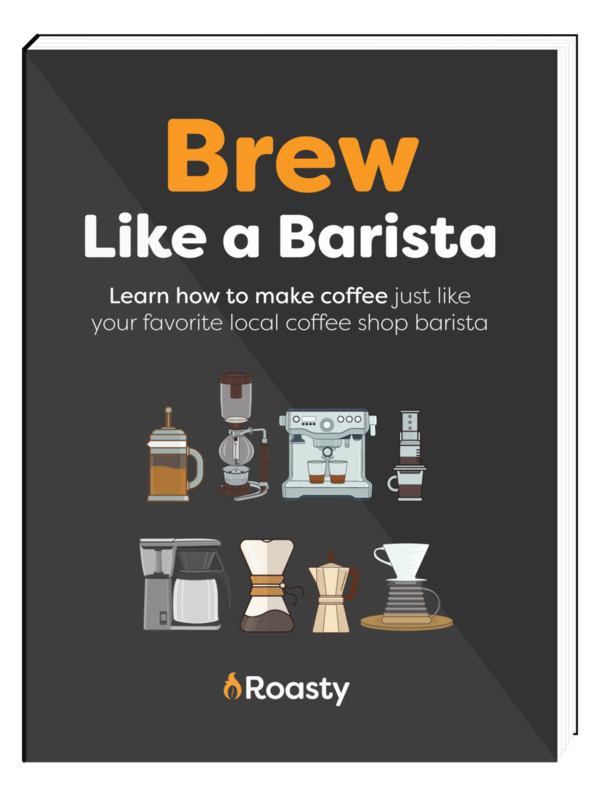 Change up your coffee with this fun recipe. See how to make it here. 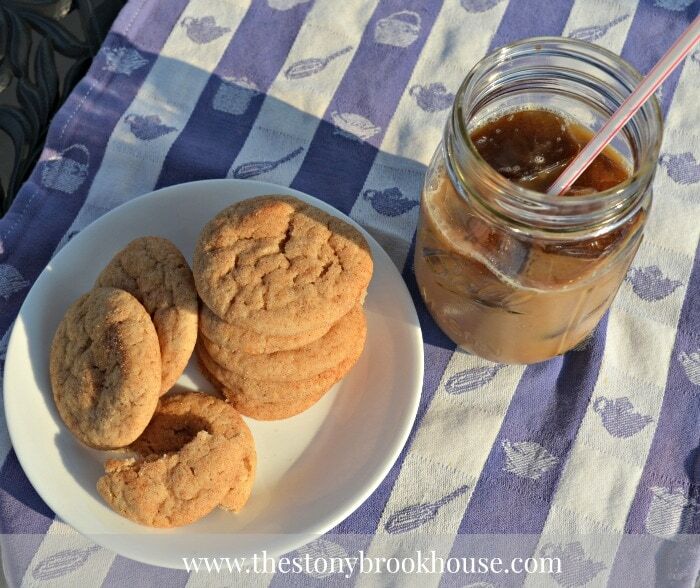 The Stoneybrook House has a really easy recipe that is only 30 calories! 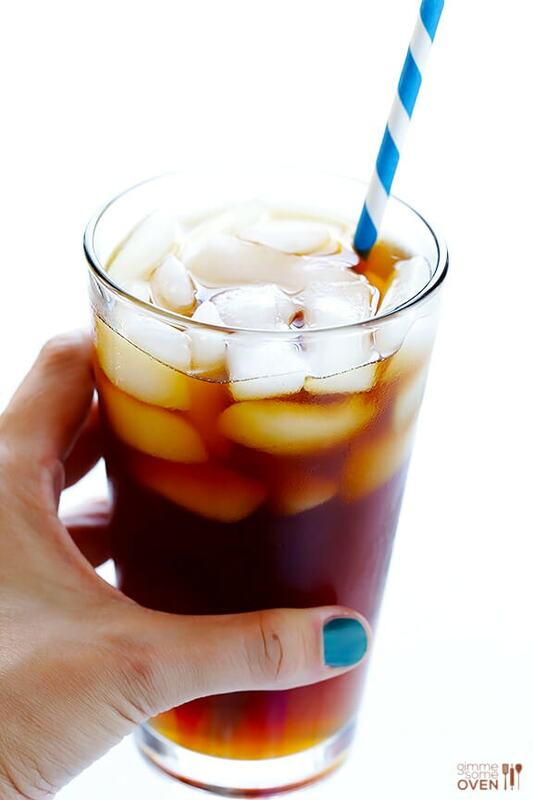 This iced coffee is such a satisfying drink. Head here for the low calorie recipe. 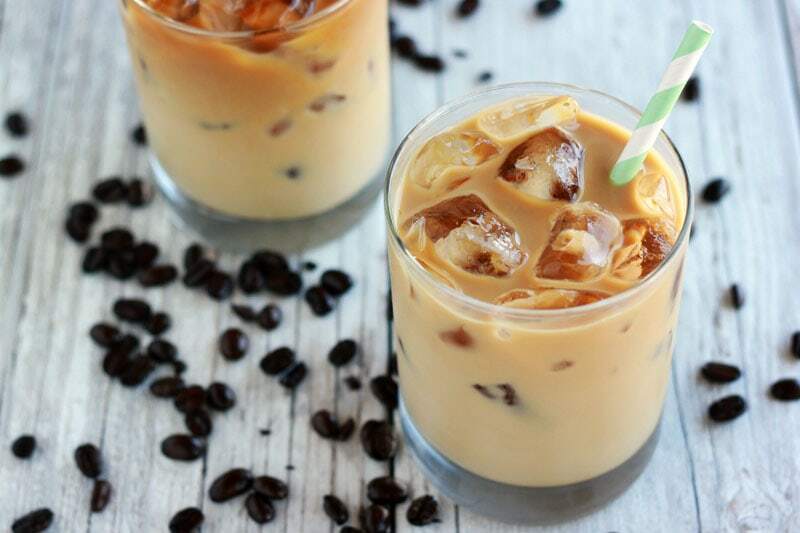 Enjoy these healthy coffee recipes from hot to chilled and even iced. Can Coffee Get Rid of Your Headache? Can coffee get rid of your headache? Find out how you can use coffee to get rid of that pain once and for all. Have you ever wondered how much caffeine is in a cup of coffee? Well, we have the truth about caffeine and coffee right here. Can You Froth Half and Half? If your love for half-and-half rivals your addiction to caffeine, this is for you. In this article we answer the question "can you froth half-and-half?" (spoiler: yes, you can) and even explain how to do it! Love almond milk but not sure how to incorporate it into your coffee routine? You're in luck! 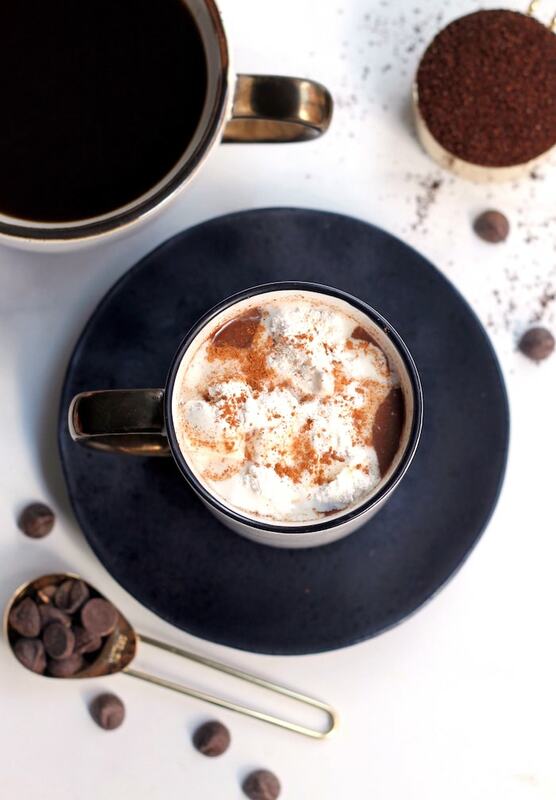 We've created a list of 15 tasty almond milk coffee recipes for you to try. 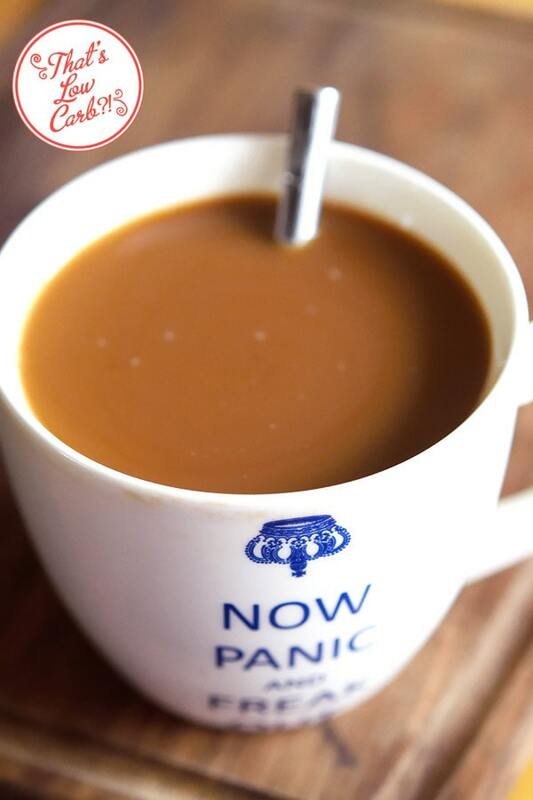 Happy caffeinating!